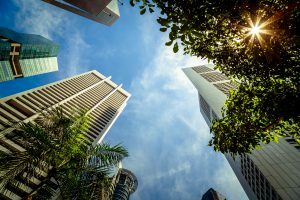 Summer is a wonderful time of year in Australia, but along with the sunny weather comes a host of hazards. We’ve compiled a list of reminders to help you and your team stay safe and healthy over the summer period. If you employ people who work outdoors, be aware of the dangers of working in the warmer weather. Talk to your team members about heat and the negative effects it can have on their health. Most importantly, make sure that your team looks out for signs and symptoms of ill health including: heat stroke, fainting, heat exhaustion, cramps, rashes, and fatigue. Consider adjusting workloads and allow for extra breaks on hot days to help keep employees well hydrated. It’s important to remember to take small sips of water, and not large gulps, on hot days to minimise illness from excessive water consumption. Ensure that your staff have access to plenty of sunscreen, they are wearing suitable protective clothing and wide brim hats, and take their breaks in cool areas. It is also worth conducting a hazard check of the workplace to identify heat stress areas and develop a hot weather policy. 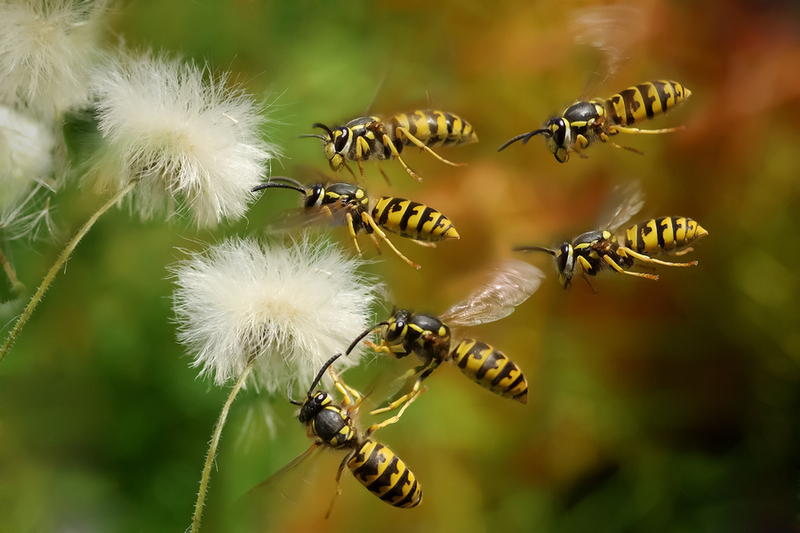 Although pests are common all year around, some pests such as flies, ants, bees, wasps and snakes are more dominant in summertime. Unfortunately the better the weather, the faster pests breed – and in no time at all they can become a real issue. Check regularly for signs of infestations and seal off possible entry points that pests may use to get in. Keep your site and equipment clean, and maintain outdoor garbage storage areas in a neat and tidy condition. Good hygiene practices will help to prevent the contamination of food and discourage infestations. Experts have warned that more snakes will be lurking in Victoria this summer. This is due to our cold, wet spring which has increased the amount of food, such as frogs and mice, available for snakes. Cooler temperatures have kept snakes quiet, but now that the warm weather has finally arrived there has been a surge in snake sightings. To keep snakes away, ensure that grounds are mown and tidy, free of any feed that attracts mice. There are several ways to keep your business cool, while also keeping your energy bill low. Make sure your HVAC system is running smoothly and operating at its full potential. If your air conditioning system is not functioning in its ideal state, your energy costs will increase. Be sure to check the air conditioning filter often and replace immediately when needed. Consider getting dual-layer blinds, with the top layer to allow natural light in to the building, and the bottom layer to block out light and heat entirely. Keeping the bottom layer blinds closed during the summer nights or during office closure will also greatly reduce the need to use air conditioning, therefore reducing energy and money wasted. Check that your thermostat is working properly and reading the right temperatures. Also, consider a programmable thermostat that keeps the temperature low during work hours and higher at times when employees are not in the building. Regularly check your air conditioning system for any dirt, debris and even plant/tree roots or rodents that can build up or interfere with the unit. Hot, dry Australian summers can leave grounds hard and cracked creating fall and impact hazards for occupants and visitors. Conduct and record regular inspections of your grounds and outdoor sporting surfaces and equipment, cordon off hazardous areas and install appropriate signage until the hazard is fixed. 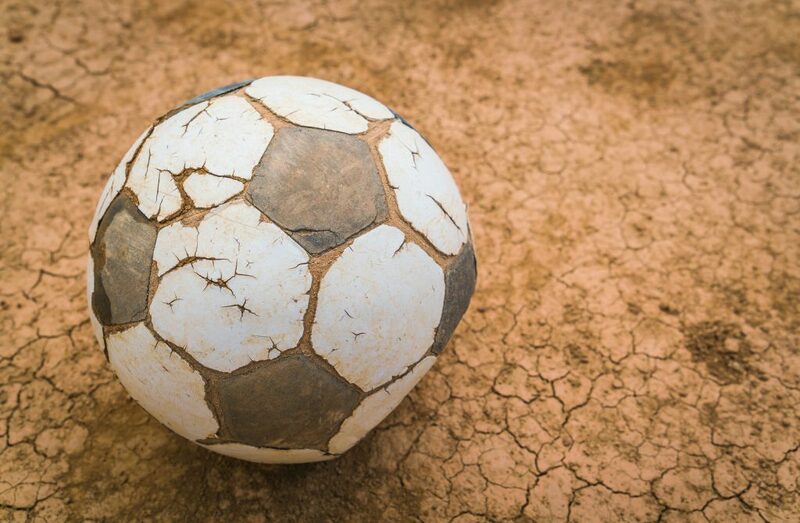 If necessary relocate sports activities to grounds or facilities in a safe condition and remember to rejuvenate outdoor sport surfaces that require maintenance. Danihers Facility Management offers garden and grounds maintenance, and landscaping services for your organisation. For more information or advice, contact us now. Call the Danihers Customer Service team on 1300 559 409 or call your Client Service Manager.